The Mercedes-Benz S Class is the flagship model of Mercedes-Benz 's luxury automobile line-up. One of the most capable and popular high-end luxury sedans on today's market, this full size luxury vehicle is the definition of sophistication and class. The electronic stability program ensures a smooth ride and laminated, infrared-reflective glass reduces noise and heat. Enjoy top of the line amenities for seating up to 3 passengers. Our all-new Cadillac XTS redefines the luxury sedan by combining advanced technology, stunning design and impressive performance. The XTS is the only car in its class with standard Magnetic Ride Control, the world’s-fastest reacting suspension technology. Enjoy Bose surround sound speakers and wood-trimmed interior with comfortable seating for up to 4 passengers. 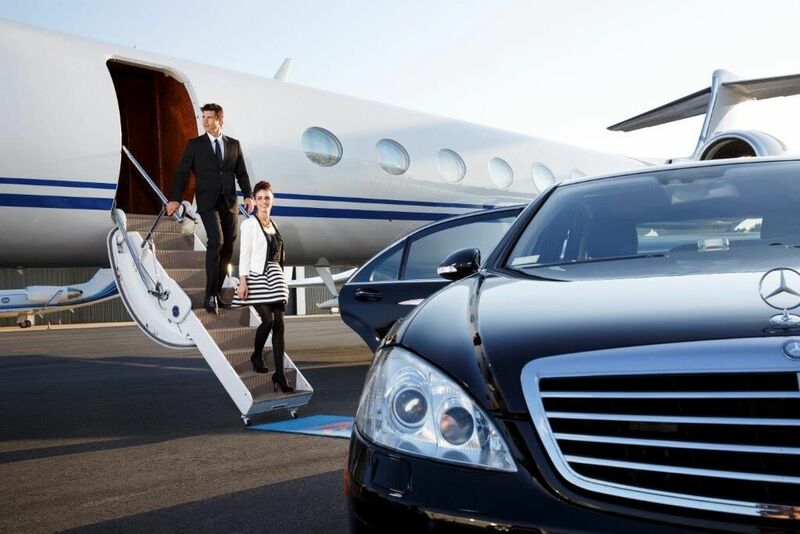 © Teterboro Airport Limousine Service Inc.